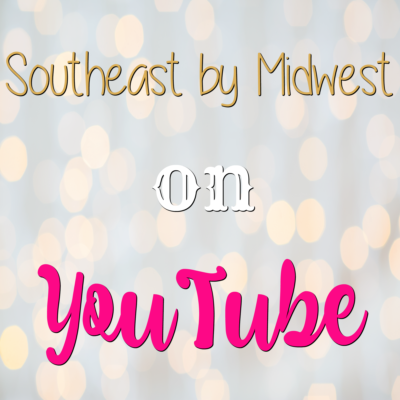 Southeast by Midwest - A beauty blog that does makeup reviews, beauty reviews, skin care reviews, nail polish swatches, and all other things beauty. I’m reviewing the Dior Diorshow Mascara on my blog and YouTube channel. 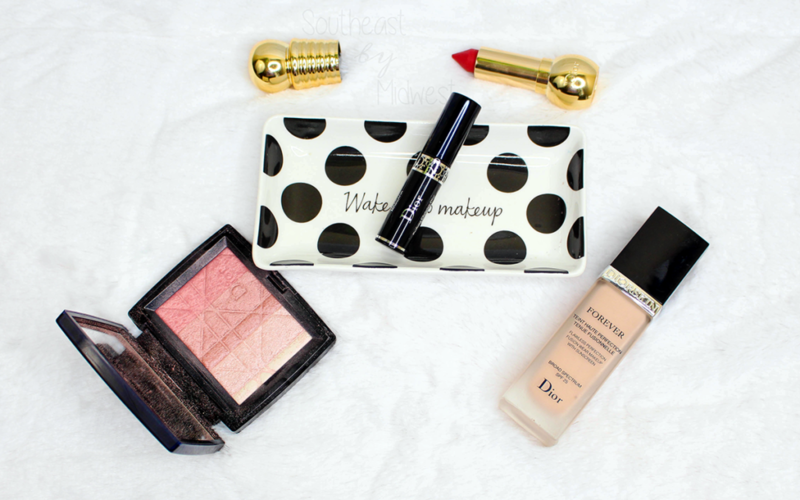 Check out my thoughts on the Dior Diorshow Mascara! 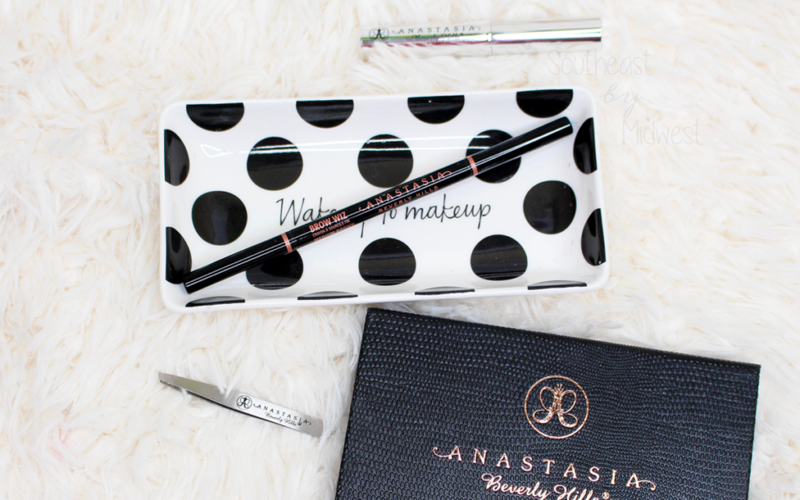 I know it’s been out for awhile but I’m reviewing the Anastasia Beverly Hills Brow Wiz. If you want to know my thoughts come check out my post and video! 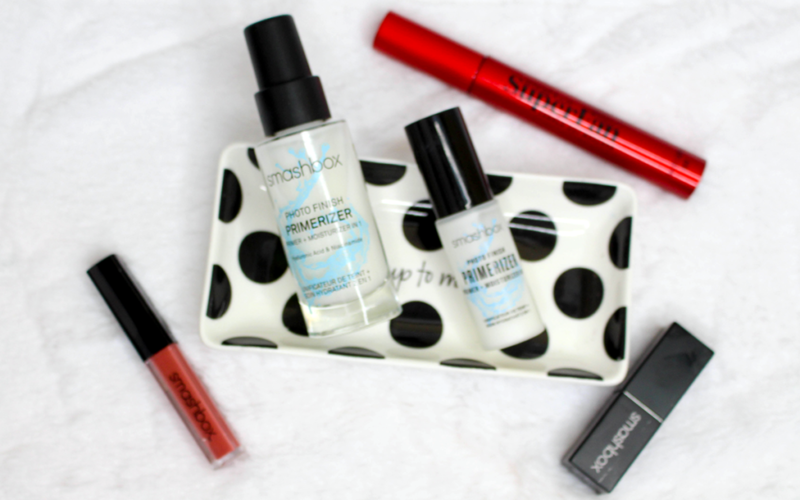 I’m reviewing the Smashbox Primerizer and telling you if it’s a great primer, moisturizer or both. 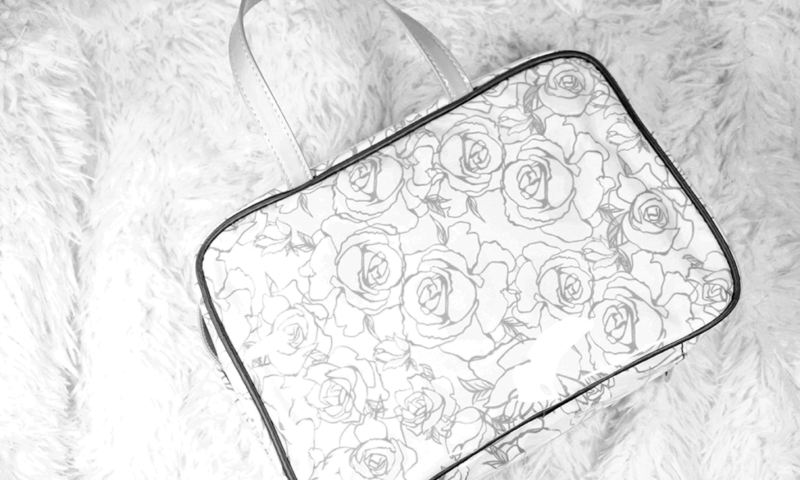 Check out my blog and YouTube review now! I’ve reviewing the Maybelline SuperStay Foundation on my blog and YouTube channel. If you want to know what I thought of this foundation then check it out! 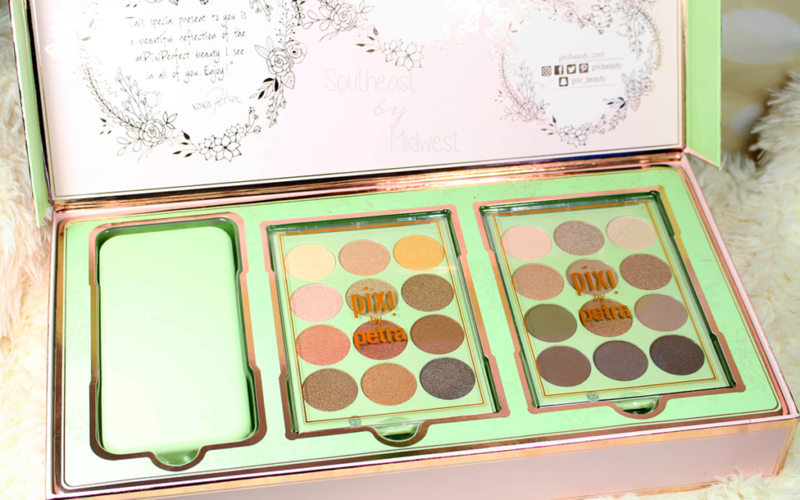 I’m reviewing and swatching the Pixi Eye Refelections Palette that I was recently sent. If you want to know my thoughts, check out the post and video! 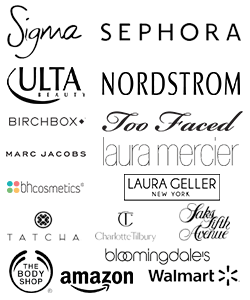 I managed to get in another Ulta Haul! 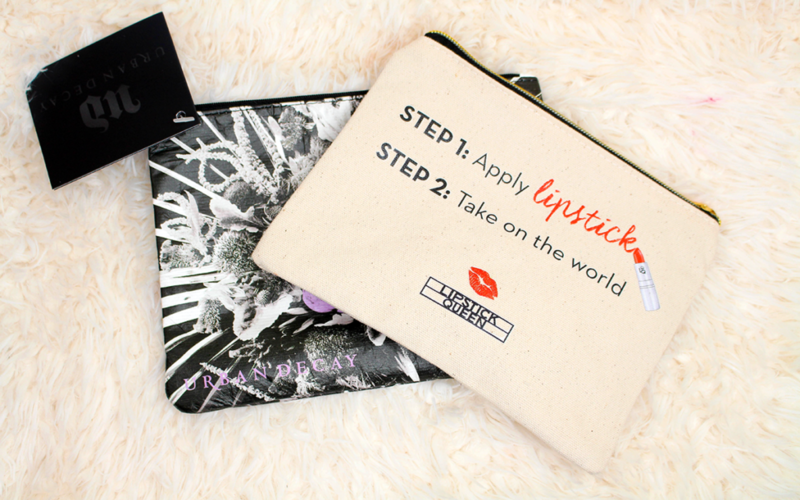 If you want to see what all products were part of this Ulta Haul, check out the post and video! 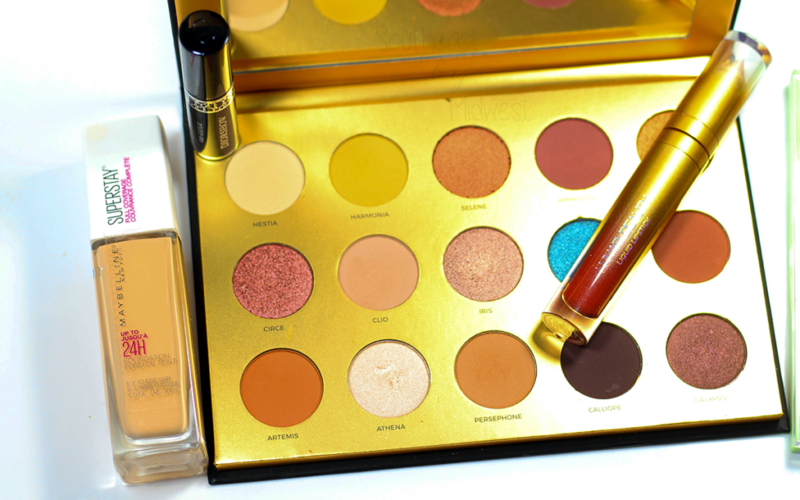 It’s time for a GRWM using New to Me Products. 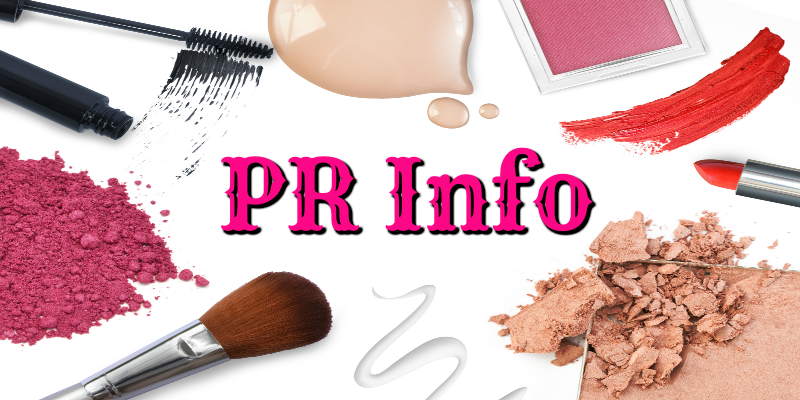 If you want to know which products got used in my GRWM check out the post and then the video for the look! 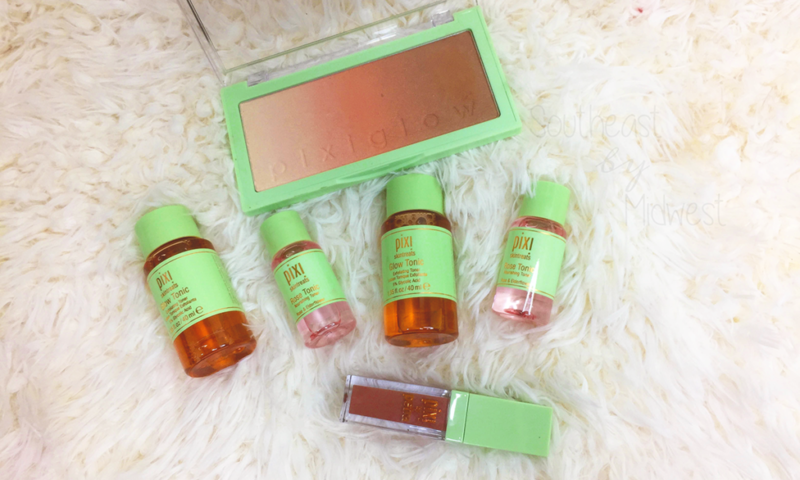 There’s some new Pixi Rose Skin Care available and I’m covering some of the products by telling you what they are and my thoughts on them! Check it out! It’s time for the February Indie Pickup! 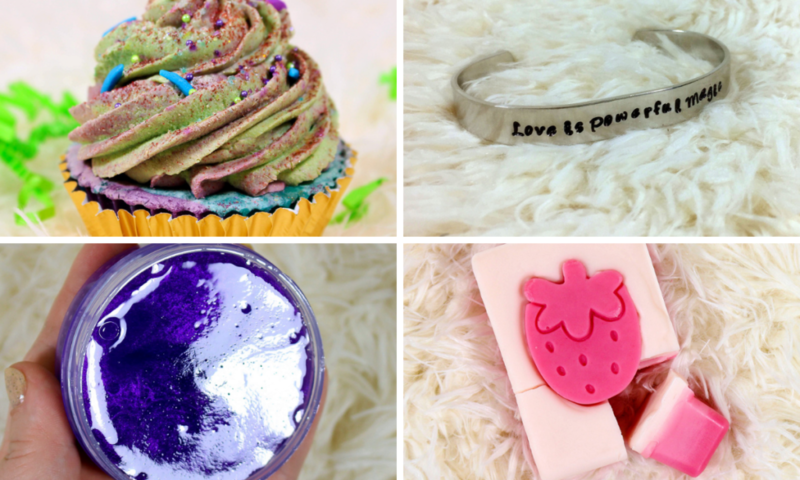 I was chosen as blogger of the month for the February Indie Pickup so come check out the products I was sent! Did you know that Pixi released their PixiGlow Cakes? 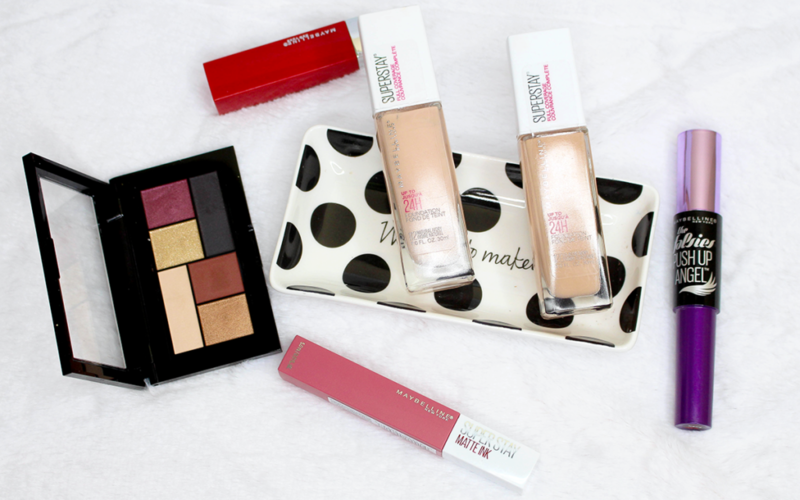 These are light diffusing palettes that have a highlight, blush, and bronzer. Check out my thoughts!